Cats and dogs are most popular pets however between both of the genres dogs are considered to be more faithful, loyal and lifelong companions of humans. They can play with you, they console you, they care you, and they love you and will follow all of your orders. 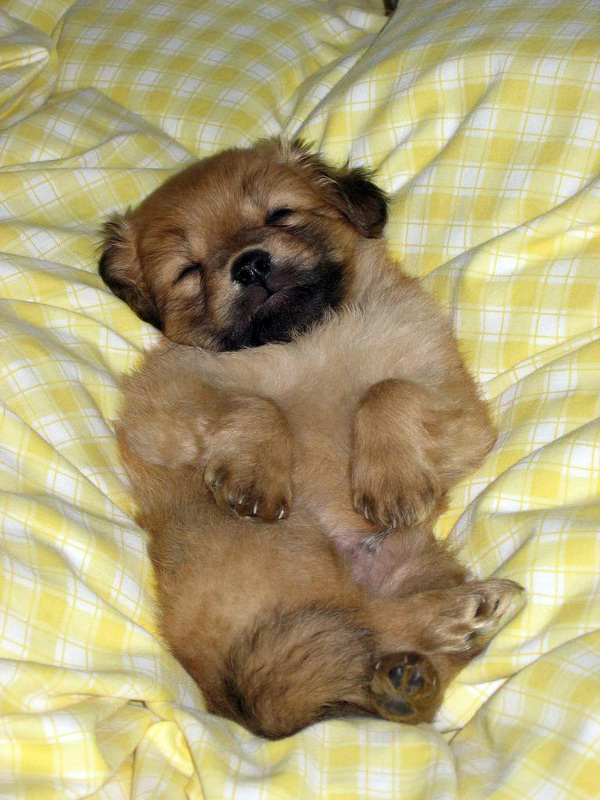 Snoring is a problem whether it is caught in humans or in any pet including dog or cat. 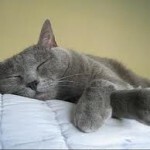 However many people are still pondering over the question of “can pets snore“. 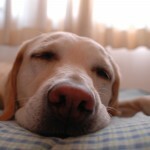 In this post we will try to give answer to your questions regarding pets and snoring. If a pet can sleep and breathe then surely it can snore. Snoring is something very closely related to sleeping and breathing. 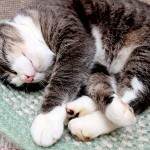 There are many pet owners who share their experience of how their pet snores at night. Some of the pets snore as loud as an old man. Age is a important factor, older the pet louder it will snore. cats mimic their owner. That means if you snore it is likely that your cat mimic you, how cute! It is also possible that your cat is suffering from obstruction in air passage. On the whole it is not something to worry about as most of the vet say that cats can snore and it is quite normal, so chill. Dogs are said to be most human oriented pets. They can understand your feelings and can predict your mood. 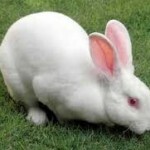 Due to their loyal and faithful nature they come on top of the list of pets. In a survey it was found that almost more than half of the owners had allowed their dog to sleep in their bed. This type of behavior encourages dependence of the dogs and they feel themselves more attached to their master. Snoring dogs are not a rare scenario. Every 3 dogs out of 4 snores and these are not fixed numbers. Snoring in dogs is most like snoring in humans. And yes vet says that it is quite normal so no need to worry if your dog makes you frightened at night, wink!